The Sister Servants of the Eternal Word are a contemplative-active community of women religious founded in 1987. We strive to serve the Church through our apostolate of retreats and catechesis. We are zealous in living out our religious life. We love our vows, community life, apostolate, and wearing the religious habit; we love our obedience to the Pope and to the Magisterium. Our religious life has one goal: the perfection of charity within the framework of a life consecrated to God. Our community hosts structured retreats open to individuals, couples, or groups, which run from Friday evening through Sunday afternoon. 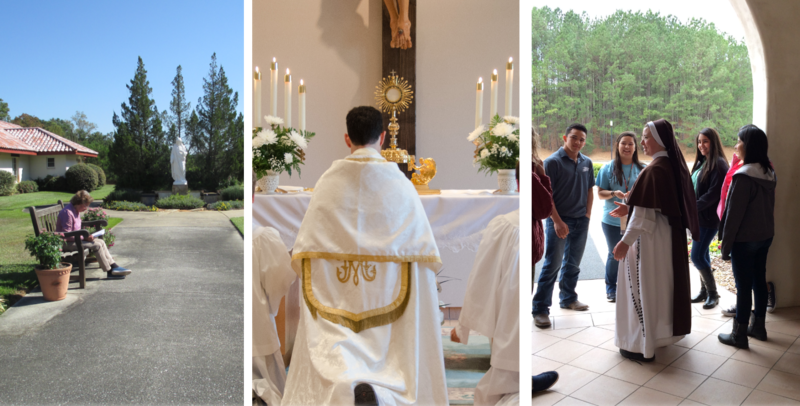 They include conferences on the Faith and the spiritual life, daily Mass, Benediction, opportunities to pray the Rosary and Divine Office together, as well as time for private prayer and for the reception of the sacraments. Lent calls us to ponder the reality of Jesus Christ and the salvation He offers. In this book, Fr. 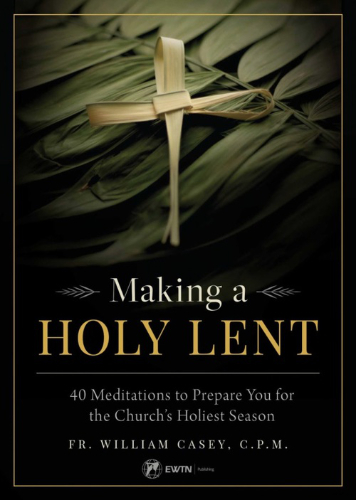 Bill Casey turns our attention to Jesus in brief reflections on topics ranging from the Real Presence of Jesus in the Eucharist to the role that the Blessed Virgin Mary plays in every healthy prayer life.